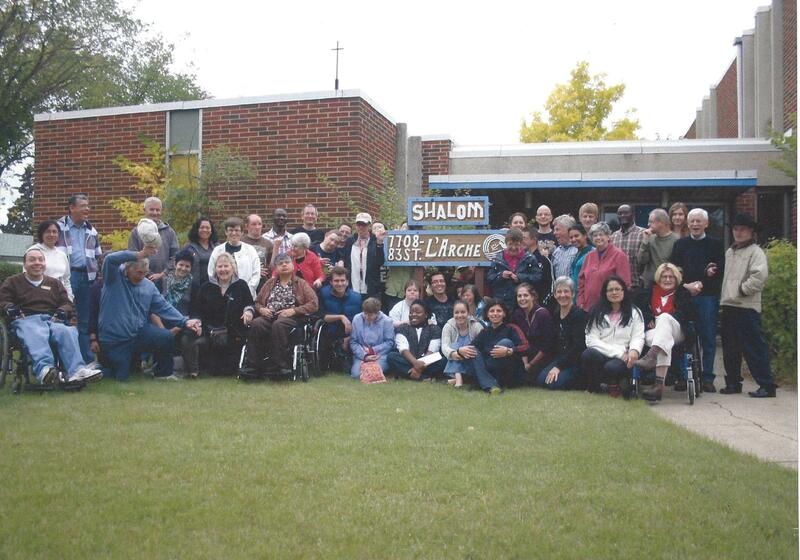 Known by many as the Shalom Community, L’Arche Edmonton is a not-for-profit association. 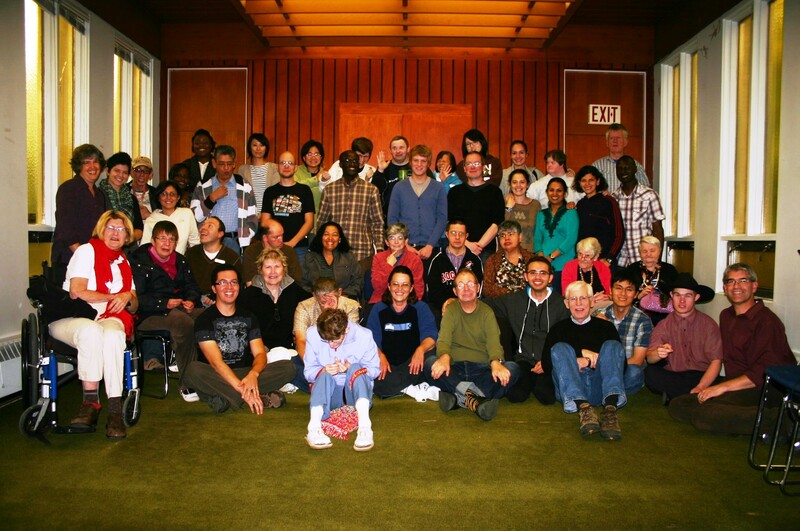 Formed in 1972, L’Arche Edmonton became the second L’Arche community in Canada. We have a rich history, and continue to respond to the changing needs of our members. Mutual relationships and trust in God are at the heart of our journey. We currently have six L’Arche houses in Edmonton and Sherwood Park and a Day Program where people with and without disabilities live together. We have a Community Centre located in Fulton place where our Day Program administration team work and our community gatherings take place. We are a diverse and multicultural community, and we celebrate the unique gifts of each individual who chooses to live and work with us. L’Arche was founded by Jean Vanier, the son of a former Governor General of Canada. Now aged 84, he served during World War II with the Royal Navy and then with the Royal Canadian Navy. He resigned in 1950 to study philosophy and theology and went on to teach. In 1964, he became aware of the plight of thousands of people institutionalised with learning disabilities and, in that year, took the radical step of inviting Raphael Simi and Philippe Seux to leave the institution where they lived to share their lives with him. 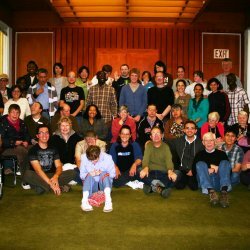 Together they began L’Arche in small house in Trosly-Breuil, France. Jean has been and is still an inspiring teacher. Many of his friends and students came to visit him and experience this radical new way of living. 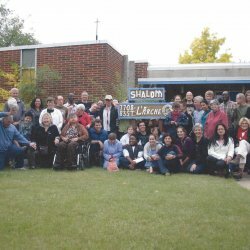 L'Arche in Trosley grew rapidly and in 1968 the first Community opened in Canada. Gradually more and more Communites began around the world founded by people inpsired by Jean's work. Jean remained the leader of Trosly-Breuil Community until 1981 and still lives there now. His awards include the French Legion of Honour, Companion of the Order of Canada, the Rabbi Gunther Plaut Humanitarian Award 2001, and the International Paul VI Award. In November 2004, a CBC poll placed him number 12 in a list of Greatest Canadians. In 2015, Jean received the Templeton Award. Jean Vanier and those who came to share his vision learned two important truths in those early years, which remain at the heart of L’Arche today.